On this page you can find an explanation about all our weaves. 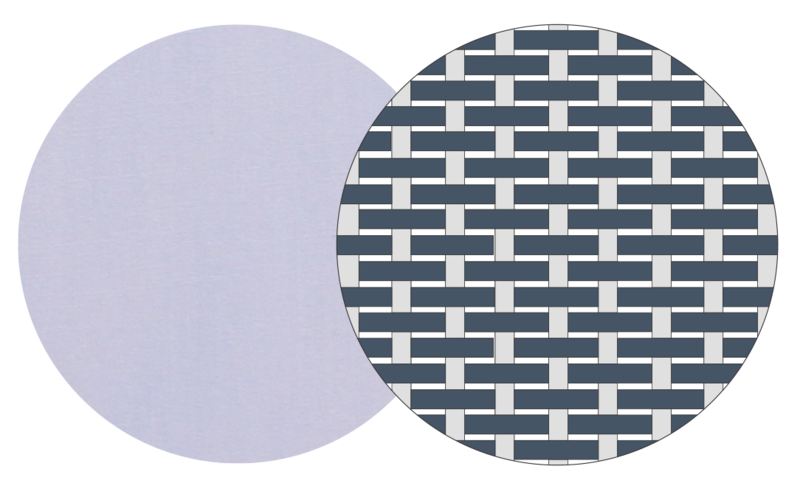 This classic weave is known for its basket-weave structure and luxurious look. This fabric feels thicker and a little more stiff/rigid. The fine zigzag weave causes the well-known herringbone structure. This fabric feels light and has a soft touch. 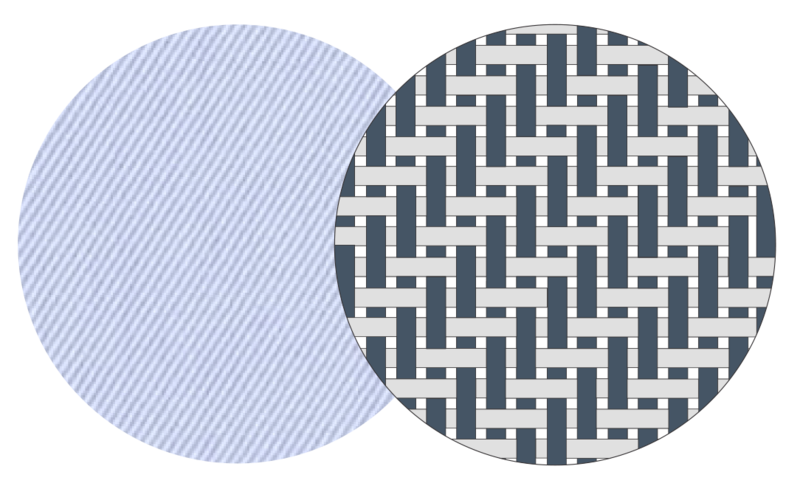 The Plain Weave has a flat and straight weave. The fabric has little to no structure; hence it feels very light and smooth. 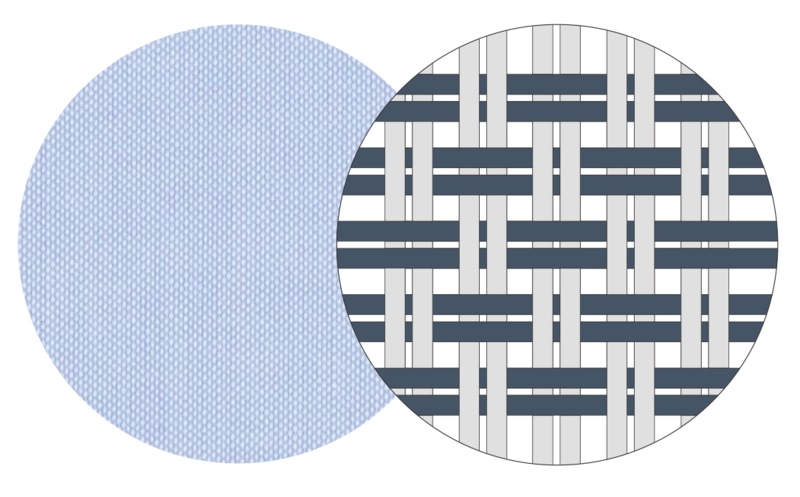 The fabric is known for its diagonal weave and soft shine. This weave feels soft and supple. The fabric is comparable to Oxford. 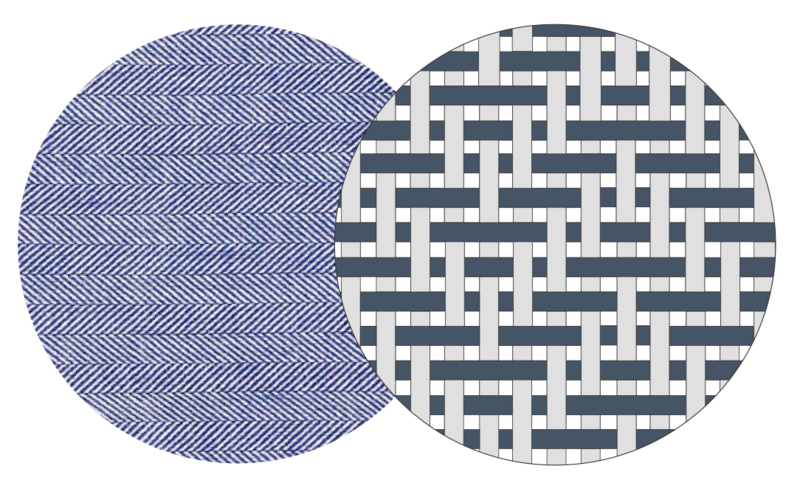 The goal of this type of weave is to give a specific structure to the fabric. More kind of weave can be used. 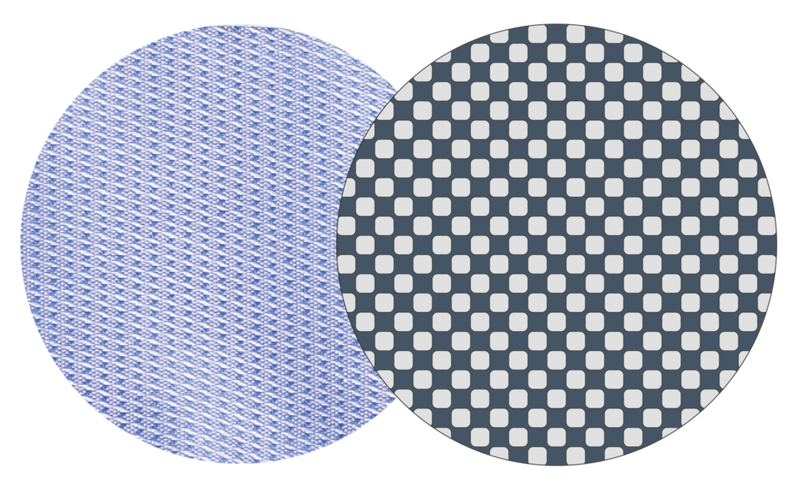 The small patterns and structure are often also used for polo shirts.